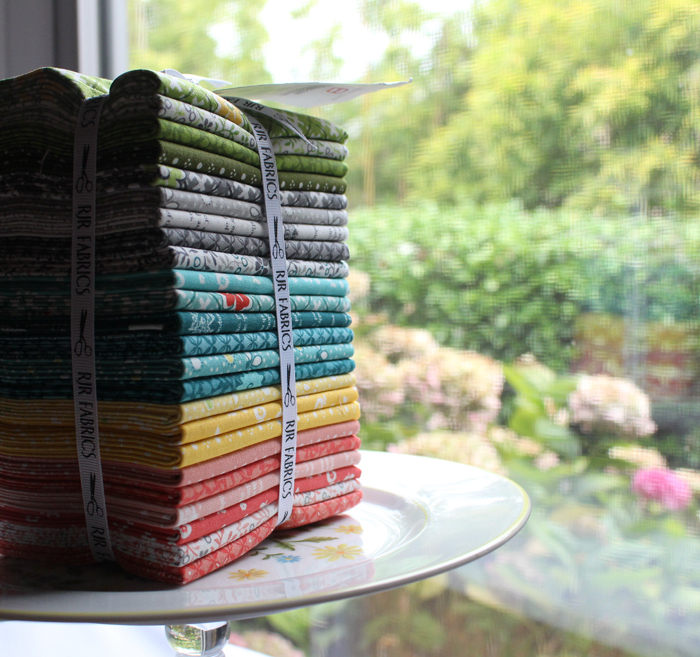 I don’t know about you, but those pre-cut bundles of fabric are so hard to resist! 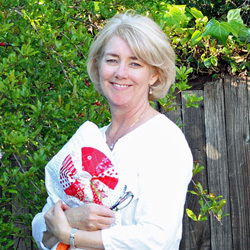 I really had to “face the music” when I moved out of my sewing room and saw the leaning towers of charm packs. Those seem to be my favorite. 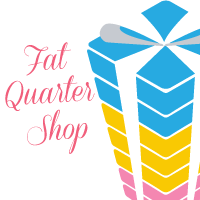 Next are the fat quarter bundles. They’re so versatile, aren’t they? And those mini charm packs! They’re so economical and they give you a taste of the full fabric line. You might as well buy two, or three…. You can read about my ideas for using and organizing mini charm packs here. This month is flying by already. I haven’t had a lot of time to sew. 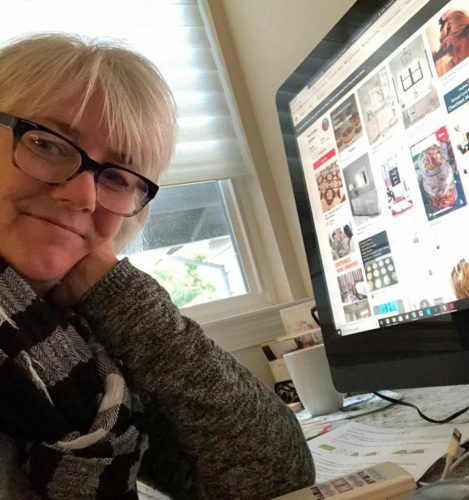 I’ve been spending every spare minute scouring Pinterest, Instagram and Houzz for bathroom tile, light fixtures, paint colors and all things having to do with a remodel. I’m SO ready for the decision making to be over. I’m the person that needs to look at every single possibility before I make my choice. I did get one UFO finished this month. I’ll show it to you on Sunday. That’s when the 2019 UFO & WIP Challenge link up will be open. Have you crossed anything off your list yet? Please add my address to your email messages. Thank you! This looks perfect for a quilt I wanted to make for a friend going through cancer treatments. Can’t wait for the pattern. Will it be for different sizes? I need to go to the dollar tree…and I need to bind a UFO so I can display it for Valentines 🙂 and will be one down… Oh my… a total remodel I would be stressed out!! can’ wait to see your heart pattern! 🙂 Your quilt looks cute even only a piece of it :). thanks. I know what you mean by scouring for the right fixture – really time consuming. Looking forward to seeing your new pattern and should have UFO to link up! Love your posts! 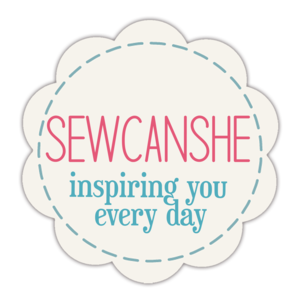 A reader’s post before mine says she needs to stop collecting and start sewing. Relating! But I did cross off a UFO this past Saturday…only 12 more to go! Love your messages. Look forward to them every Sunday and any other time. Your ideas are so inspirational. I understand all too well how overwhelming the decisions of the endless design options, especially now with Pinterest. One day at a time! You are so brave to live through the chaos, hope you’re keeping your eyes set on the goal! Many thanks for all the mini charm ideas, I am so overwhelmed by all of my 2 1/2 inch squares! I need to put some of your ideas on my 2019 quilt to-do list! 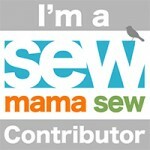 I love the heart quilt pattern and can’t wait for it to come out! 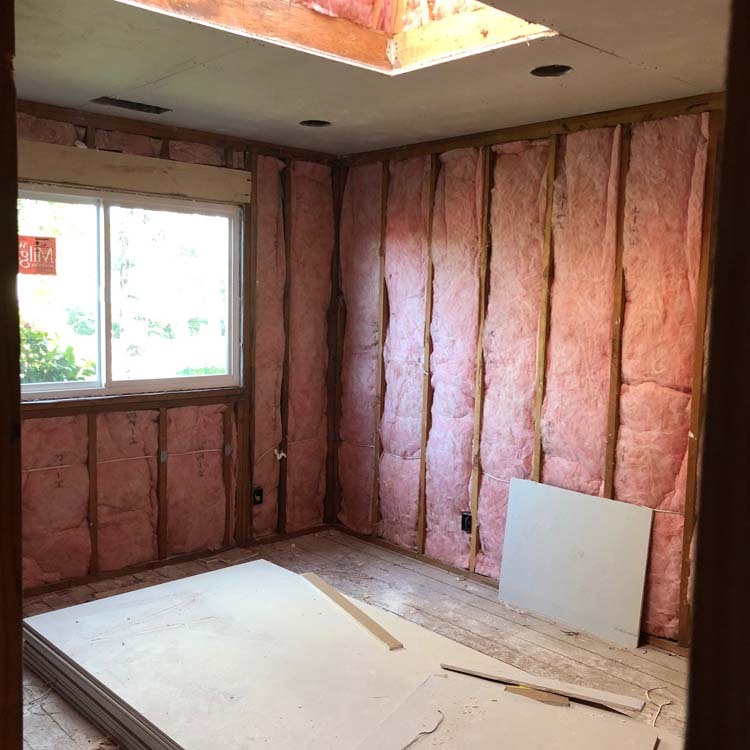 Hello Julie, I am sure you have enjoyed picking out everything for the remodel…until it does reach that final point. Yet, once it all starts coming together to the final finish you will be so glad that you did take all of that time. I look forward to seeing any updates you share. I actually just picked up the zipper I needed last night and I am still in the process of finishing another project I started while waiting to get the zipper. So, I will hopefully be able to share both finishes. 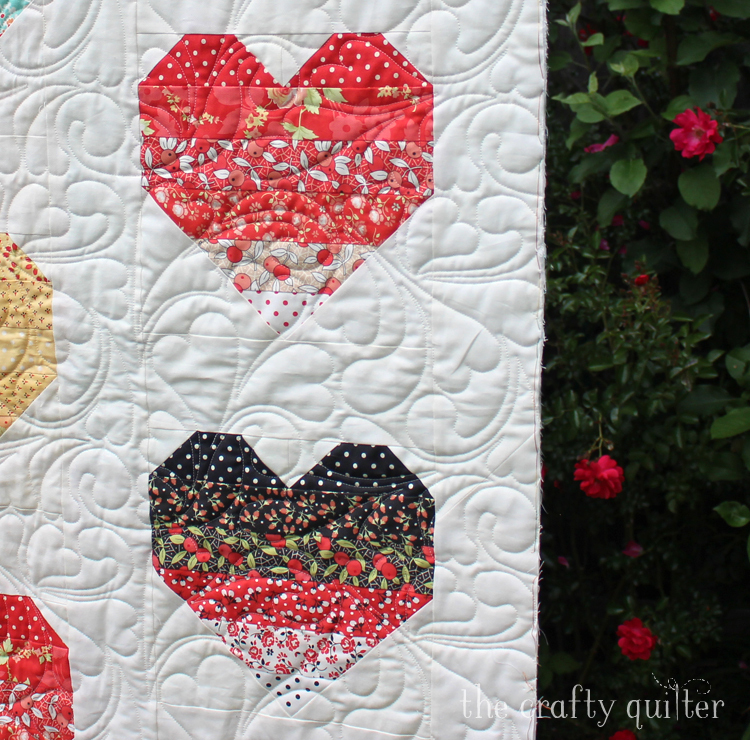 Your heart quilt has some gorgeous fabrics. I can not wait to see all of it. Have a great time working on it! Love the heart quilt design. Me too, love the charm oacks, etc. I need to stop collecting them and start sewing with them. It’s easy to resist the precut packs that are smaller than fat quarters since I’ve learned to prewash all the fabrics in any quilt that will actually be used. Any bleeding can be dealt with, and every fabric is then preshrunk. No surprises or disappointments later. Your remodel is really coming along. I know you must be so excited! All the time and effort wlll be so worth it. 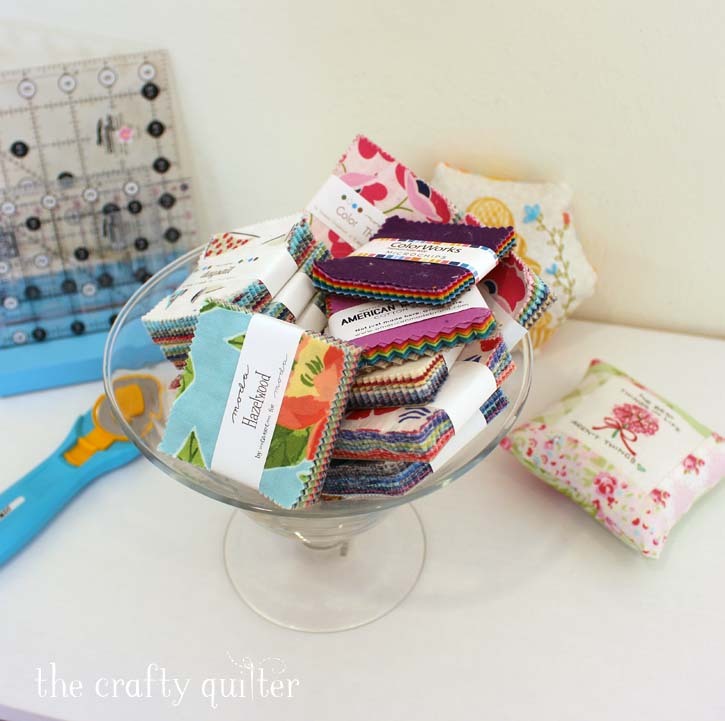 I am saving up my mini-charms…for a patchwork quilt! 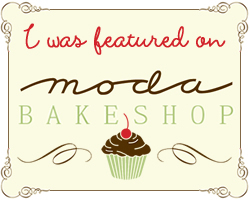 So excited to see the remodel! 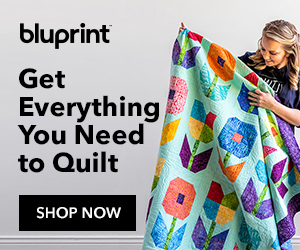 And your quilt projects are gorgeous! I’m one of those people that can’t resist especially the mini charm packs! And, working like mad on quilting a baby quilt so I have a finish! !